Sprint Poker is an app for remote planning poker estimation. 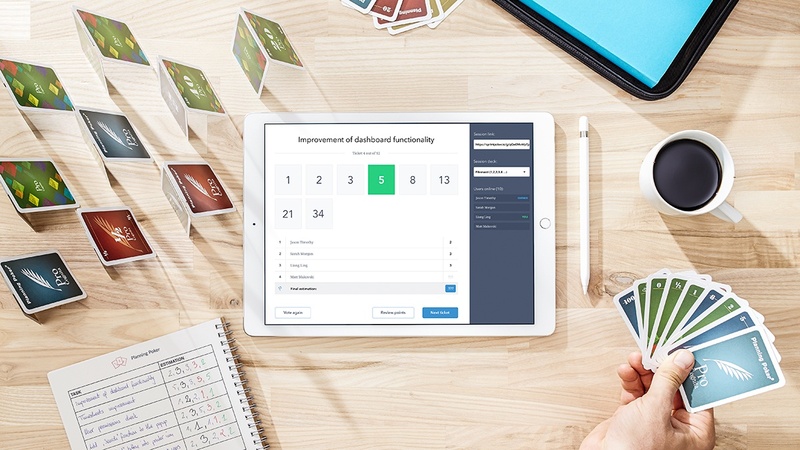 Planning poker estimation is a very popular method of estimating sprints in Scrum. 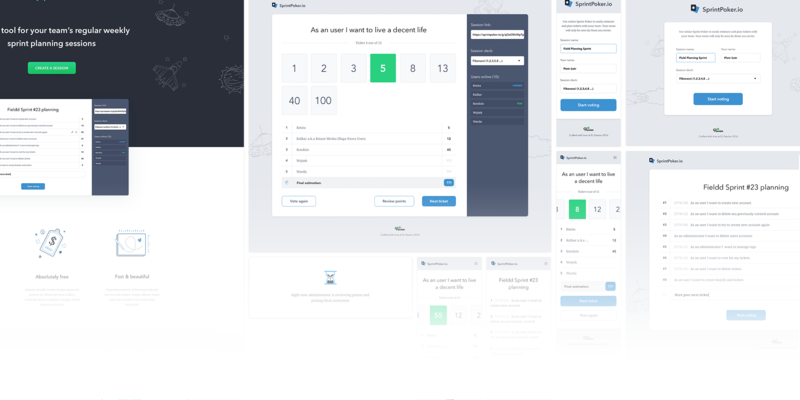 The idea for the application came from our team and was developed during one of our hackathons. The application was developed in Elixir language using Phoenix framework. 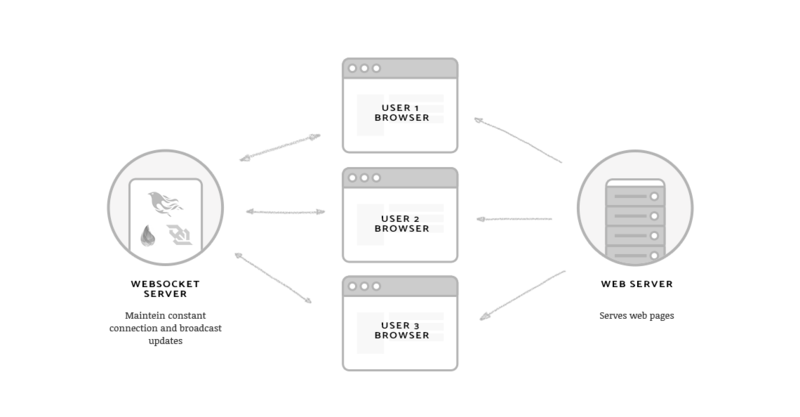 Moreover the app utilises websockets. All changes are visible in real-time. When one person does something in the app, others can immediately see the change. Give it a try at sprintpoker.io!